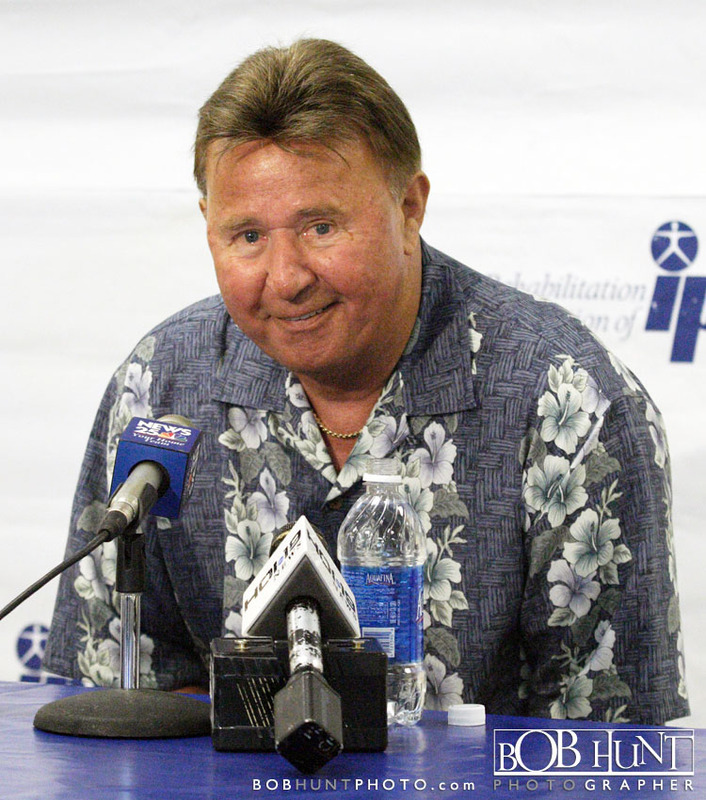 Legendary Chicago Cubs player and broadcaster Ron Santo died Thursday night of bladder cancer in Arizona. He was 70. 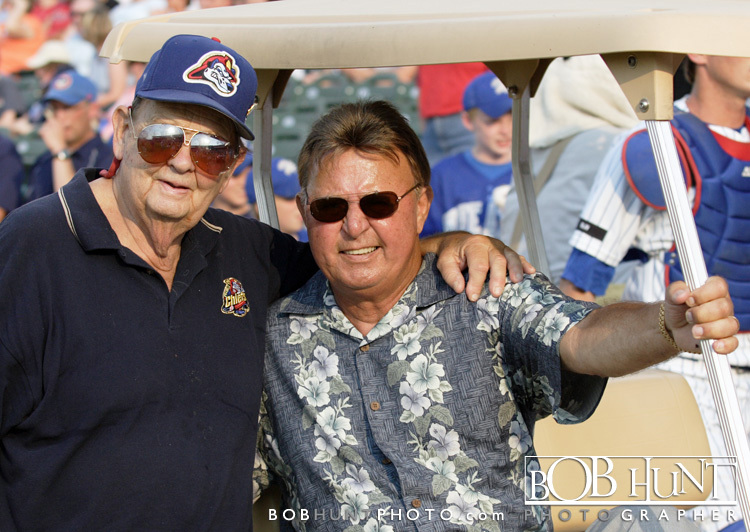 “He absolutely loved the Cubs,” said Santo’s broadcast partner, Pat Hughes. “The Cubs have lost their biggest fan. Even objective baseball observers acknowledged Santo to be “the best player not in the Hall of Fame,’’ his career statistics and accomplishments on par with some of the eight third basemen who were enshrined at the time he played. 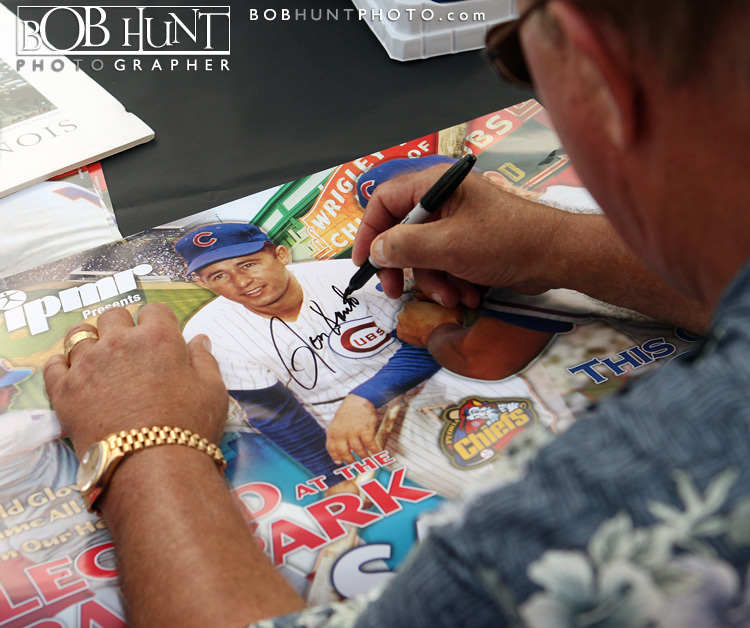 A nine-time all-star in his 15-year career, Santo hit .277 with 2,254 hits, 342 home runs and 1,331 runs batted in. He also won the Gold Glove award five times.